An actor who brims with classic English style and is passionate about performing his own stunts, Henry Cavill made his feature film debut in The Count of Monte Christo. He was the first non-American to step into the iconic, Superman suit. Man of Steel, a worldwide box office hit became the highest-grossing Superman film of all time and resulted in Cavill’s two further reprisals of the role in Batman v Superman: Dawn of Justice and Justice League. 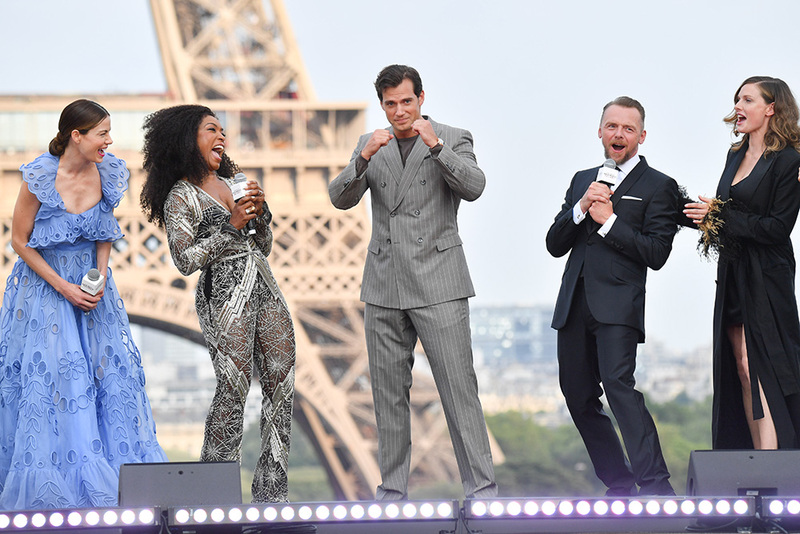 Cavill captivated audiences in the Golden Globe award-nominated Showtime series The Tudors, and in Guy Ritchie’s spy drama The Man from U.N.C.L.E. 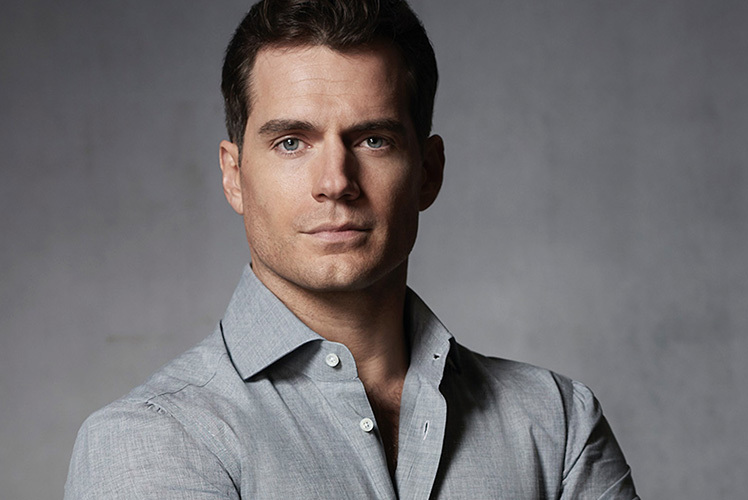 Upcoming, Cavill stars in the psychological thriller Nomisopposite Sir Ben Kingsley and Stanley Tucci.